THE Central Bank of Nigeria Wednesday says it is reviewing information provided by MTN and four banks accused of helping the South African telecoms company to illegally repatriate $8.1 billion, with a view to reaching. The central bank on Aug. 29 ordered MTN and the four banks to bring $8.1 billion back into Nigeria that it alleged the telecoms firm sent abroad in breach of foreign exchange regulations. CBN also fined Standard Chartered PLC was fined 2.4 billion naira, Stanbic IBTC Bank PLC 1.8 billion naira, Citibank 1.2 billion naira and Diamond Bank PLC 250 million naira. MTN has denied any wrongdoing and the banks have said they are in talks with the regulator. 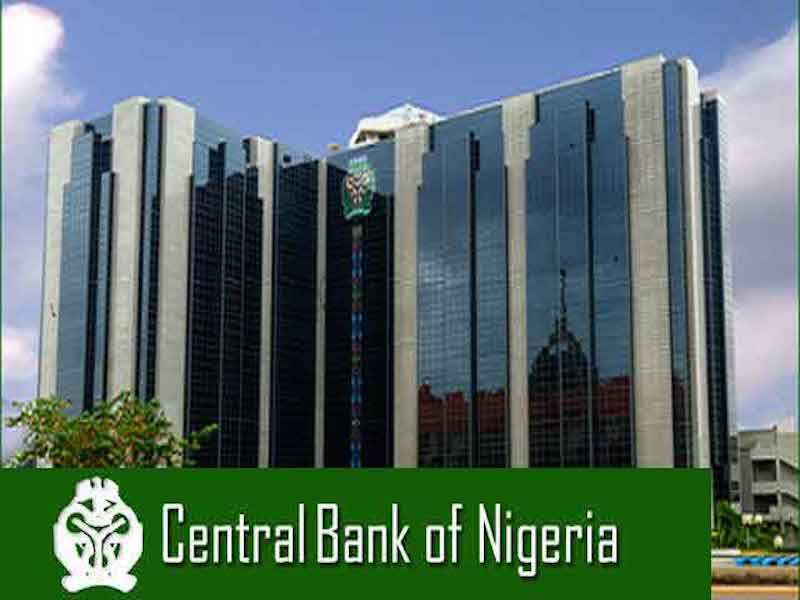 Part of the statement by CBN said apex bank would continue to welcome foreign investments, and that the sanctions imposed on the banks were not designed to restrict access to investor returns.